6'2" (1.89m) 70 lb. 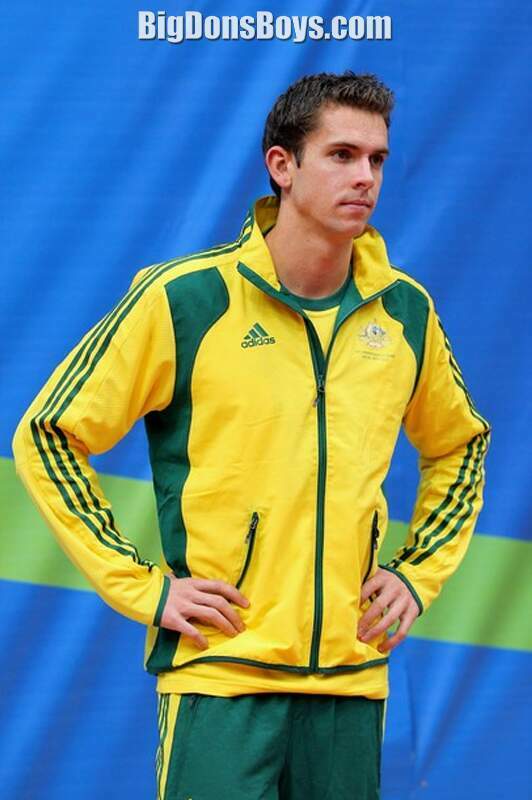 (78kg) Eamon Wade Sullivan (born 1985 in Perth, Western Australia) is an Australian sprint swimmer. 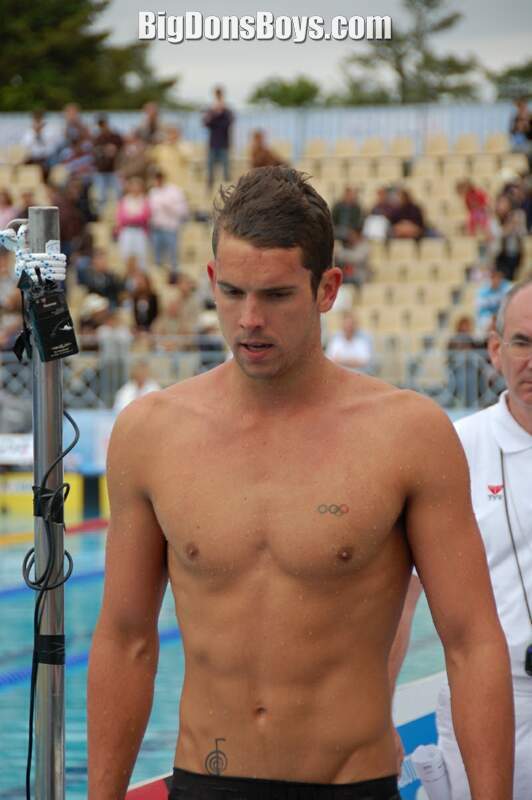 Despite many injuries he has won medals at the 2007 World Swimming Championships and the 2008 Olympics. 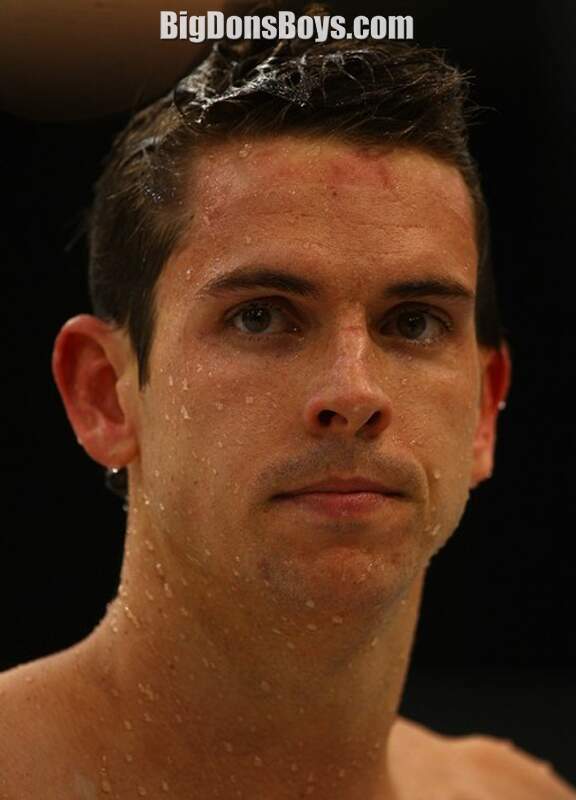 For a brief while in 2008 he was even the fastest swimmer in history until his record was beaten. 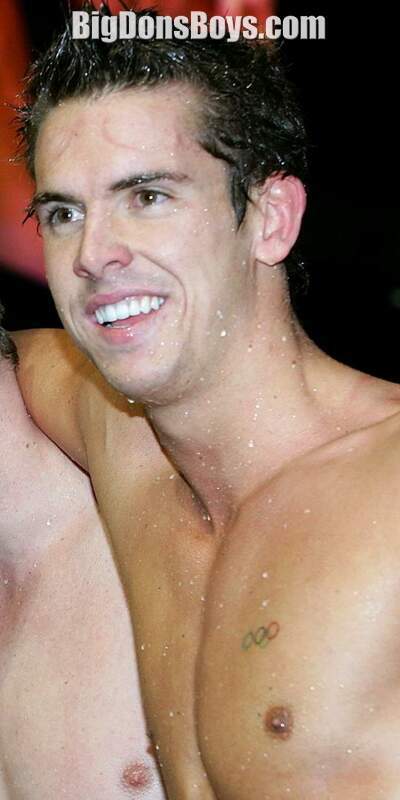 Sullivan became the fastest swimmer in history after he broke the world 50 m freestyle record at the 2008 NSW Open Championships at Sydney Olympic Park Aquatic center. He timed 21.56 to slash 0.08 off the 21.64 set by the Russian Alexander Popov at Moscow in June 2000. However his time was beaten to 21.50 by French Alain Bernard on 23 March 2008, He significantly improved his last PB standing at 22.00 s. He declared he had had positive feelings of being in a good form for the race earlier on. Shortly after, he swam for West Coast club in the 4×100 m freestyle Relay and clocked 48.11 s, cutting 0.07 off Michael Klim record set for Australian relay at the 2000 Olympics. His time was also a Commonwealth record, knocking 0.06 s off the previous time gained by South African Roland Schoeman. 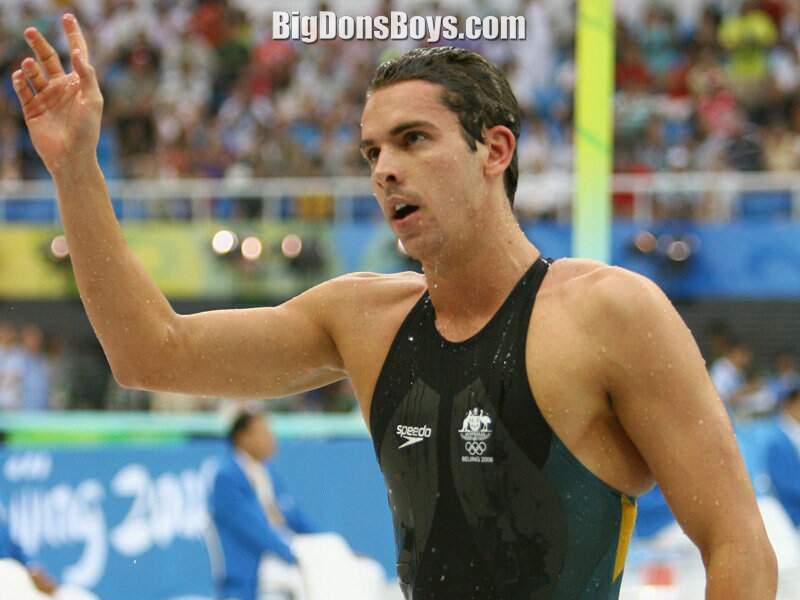 On 27 March 2008 at Australian Olympic Trials at the same venue he regained his title as the 50 m freestyle world record holder with a time of 21.41 s, then broke his own record a day later with 21.28 s. He was bettered by Frédérick Bousquet with a time of 20.94 s on 26 April 2009. 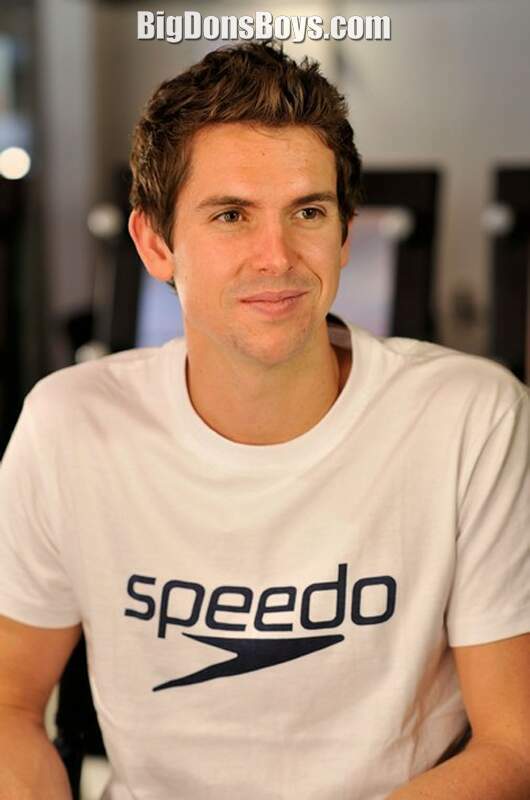 On 11 August 2008, he broke the 100 meter freestyle world record in the first leg of the 4x100 relay with a time of 47.24, Australia finished under the previous world record, broke the Oceania record and finished third in the relay in a time of 3.09.91. Before the Olympics, the Australian record was 3.13.67 in winning the event at the 2000 Sydney Olympics. On 13 August 2008, after losing his world record to the previous holder Alain Bernard, Sullivan clocked 47.05 s to set another world record. 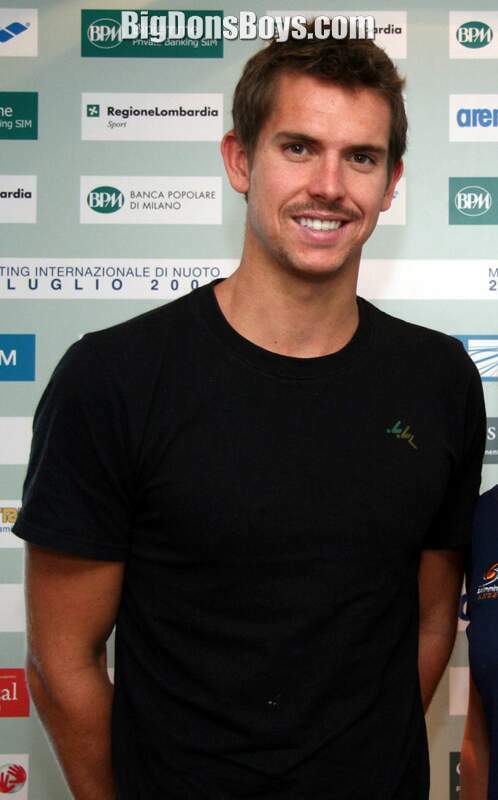 The 100m free record was then broken by Brazilian sprinter César Cielo at the 2009 FINA World Championships on 7 July 2009 and now stands at 46.91. 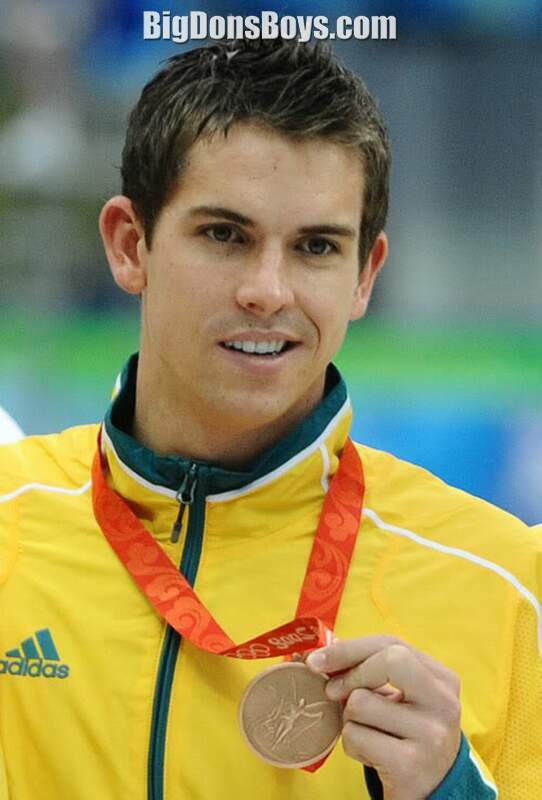 Sullivan was romantically linked with fellow Australian swimmer and individual world record holder Stephanie Rice; however, they ended their two-year relationship in July 2008, just before the Beijing Olympics. 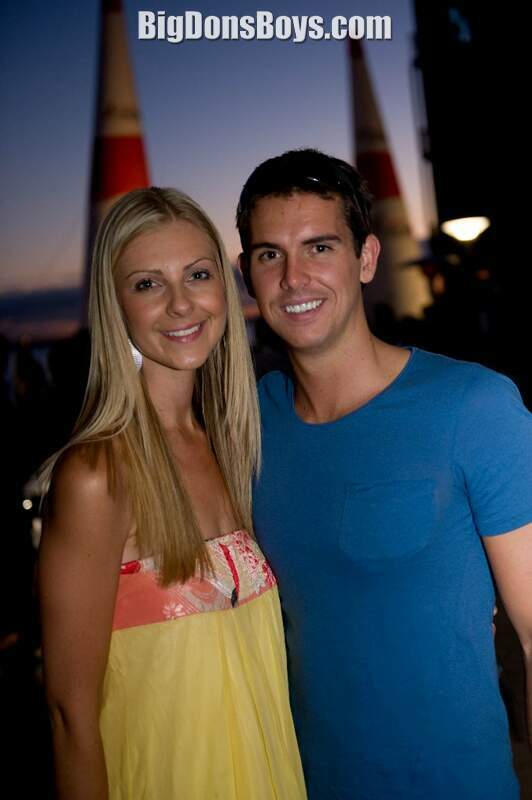 The couple lived in separate states of Australia, (Sullivan in WA and Rice in Queensland) and said the stress of living so far apart and the impending Olympics caused the split of Australia's "Glamour Couple" who once posed together in highly publicized underwear advertisements. Sullivan won the first series of Celebrity MasterChef Australia beating Kirk Pengilly and Rachael Finch. 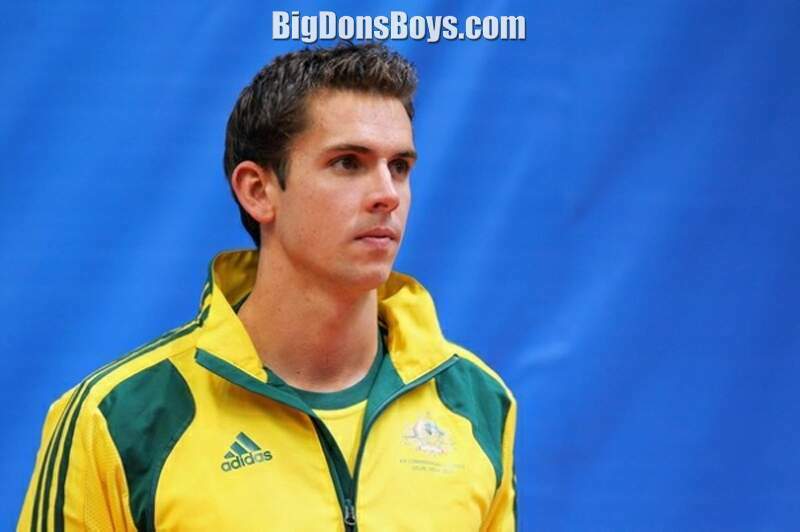 In 20, Sullivan competed in the third season of the Channel Seven television series Australia's Greatest Athlete. He also made a guest appearance in the third season of MasterChef Australia, cooking the Chocolate Délice dish that earned him the title of Celebrity MasterChef in 2009. It is great he is such a good swimmer and an excellent cook, but don't go swimming after eating Eamon, you can get the spit ups. It happened to me! Olympic Swimmer Eamon Sullivan speaks with Mosman Media at Mercedes Benz Fashion Festival 2010. Interview by Natalie Jameson.